The latest commission build has just rolled out of the paint shop and had its official portraits taken. Hopefully this will be handed over to its owner next weekend. 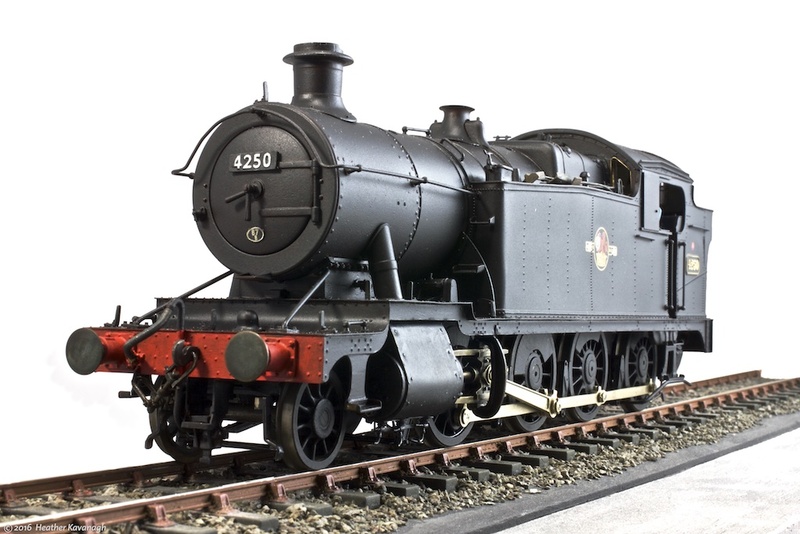 The 7mm Finescale model represents one of the fairly numerous class of 2-8-0T heavy goods engines designed by G J Churchward for the Great Western Railway at the start of the 20th century. The type was designed for the heavy coal trains from the South Wales coalfields. 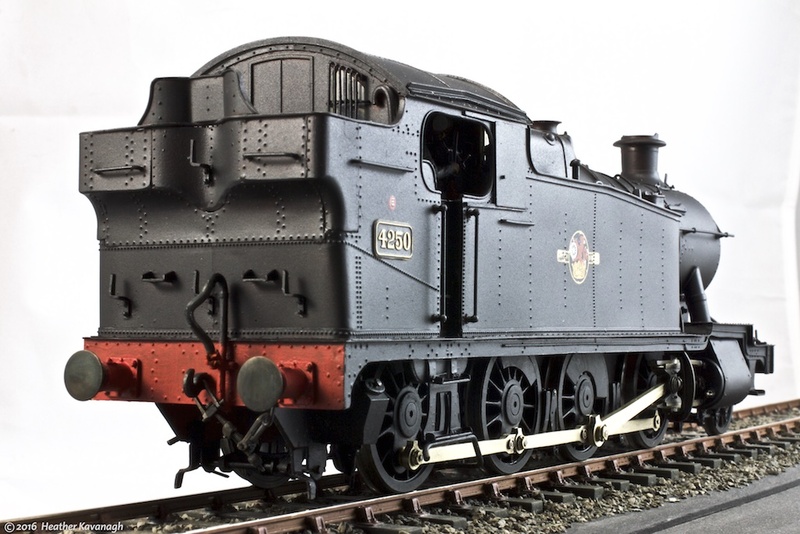 Many locos survived into the 1960s, and there are at least three in preservation or undergoing restoration. The model was partially built from a Just Like The Real Thing kit by the client, but he got a bit stuck and asked if I’d take on the project to completion. It has been an interesting exercise, and I have become rather fond of the big beast of a machine. It certainly has some presence on the workbench, and in some ways I’ll be sad to see it go. I am a professional modelmaker, specialising in railway subjects. You can find out about the work I do on my web site, or you can find me on Facebook, where I post regular updates on commissions I’m working on.